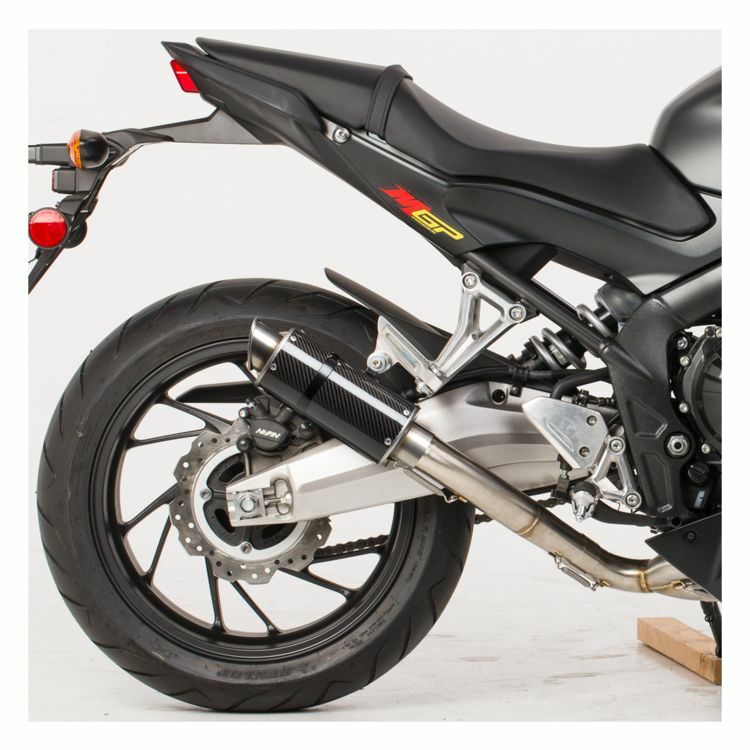 The Hotbodies Racing MGP Exhaust System is a great way to give your CBR650F a more aggressive look. This exhaust is lighter than stock and is a direct OEM replacement. Unrestricted airflow means your CBR won't just look like a race bike, it will sound like one too.